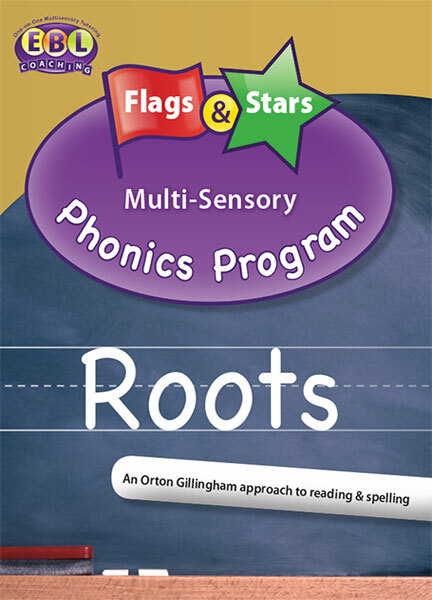 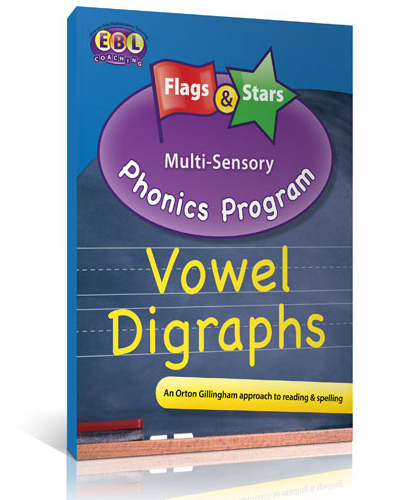 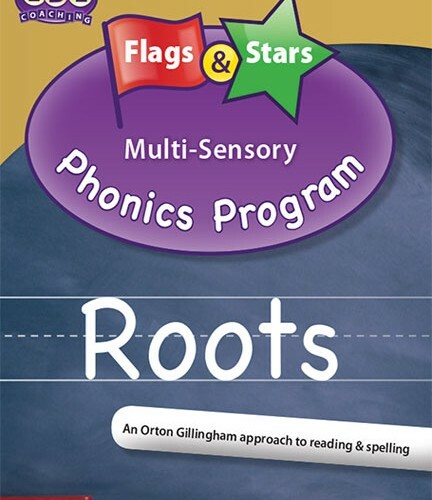 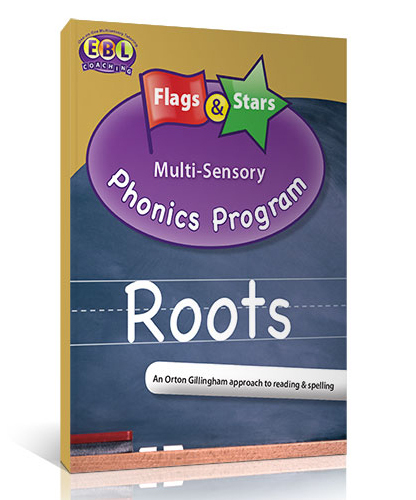 Flags and Stars Roots uses the Orton Gillingham methodology to teach students how to read and spell words with roots. 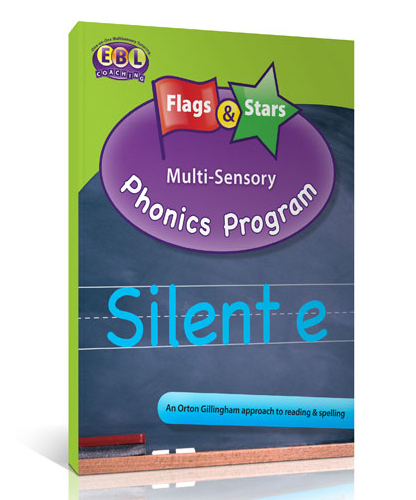 Students use the visual, auditory, and tactile/kinesthetic modalities to learn individual word parts and how to combine them to form longer words. 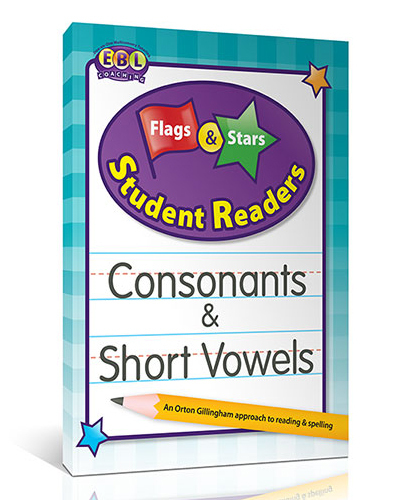 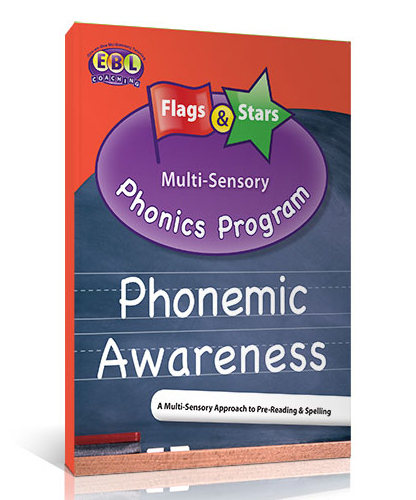 Decoding, encoding, and fluency skills are all emphasized in this workbook.